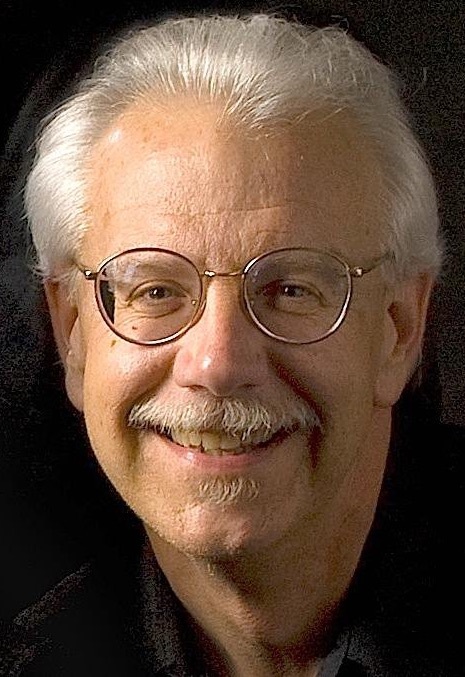 Thomas R. Martin, educator, pianist, conductor, vocalist, musical director, composer, and arranger, retired after teaching 22 of his 32 years in public schools as Choral Director for Keene High School. He directed the A Cappella Choir, the Concert Chorus, the Vocal Jazz Ensemble, and Nostalgia. He taught Piano, Music History, Music Theory, and Voice. Tom was a member of the Berklee College of Music voice faculty for seven years, founding the Berklee Musical Theatre Workshop and the Berklee Contemporary Choir, taught private voice lessons extensively, served as musical director and conductor for many Berklee Performance Center concerts, and was assistant chair of the Voice Department. While in Boston he was also very active as a musical director for academic and regional theatre. He worked as a musical director and pianist in New York, Boston, and Nashville, working in musical theatre and cabaret. Tom has a BA in Theatre from Boston College, a BMus in Composition from Berklee College of Music, and an MEd from Keene State College. He has served asclinician and guest conductor, musical director, pianist, conductor, accompanist for over 165 theatre productions and 68 concerts and revues. He is pianist for the Keene Jazz Orchestra, director of music for the Dublin Community Church, and works as musical director for Keene State College Theatre Department and Raylynmor Opera. Tom is available for instruction in voice, piano, music theory and sight-reading. To schedule a lesson with Tom please call 603-762-0133 or info@elm-city-music.com. Mezzo-soprano Stacie Pirozzi recently relocated to the Monadnock region after teaching and performing in the Boston area for 17 years. She has maintained an active private studio as well as taught at prestigious schools like the Noble and Greenough School (Dedham, MA), Xaverian Brothers High School (Westwood, MA), and the Newton Music Academy. She has also taught preschool music and conducted children’s choirs. She specializes in working with young voices as well as engaging special needs singers. Her pedagogical stylings have enriched students ranging from children and teens to adults (beginner to professional) and have performed on Broadway, in national tours, at professional sporting events as well as community and school musical theatre productions. Stacie’s own performance experience is equally as vast, from operatic roles and world premieres to concert soloist. Stacie is a long time member of NATS (National Association of Teacher’s of Singing), has a Bachelor of Music in vocal performance and music education from Ithaca College and a Master of Music from New England Conservatory in Vocal Pedagogy. She lives in Fitzwilliam with her husband, Mike, and their dog Milo. For more information about Stacie, please visit her website www.StaciePirozzi.com. To schedule a lesson with Stacie please call 603-762-0133 or click on the button below and fill out an enrollment form.